The Red Hill Art Gallery gives a glimpse of the region's finest artists, with occasional airings of its own collection. 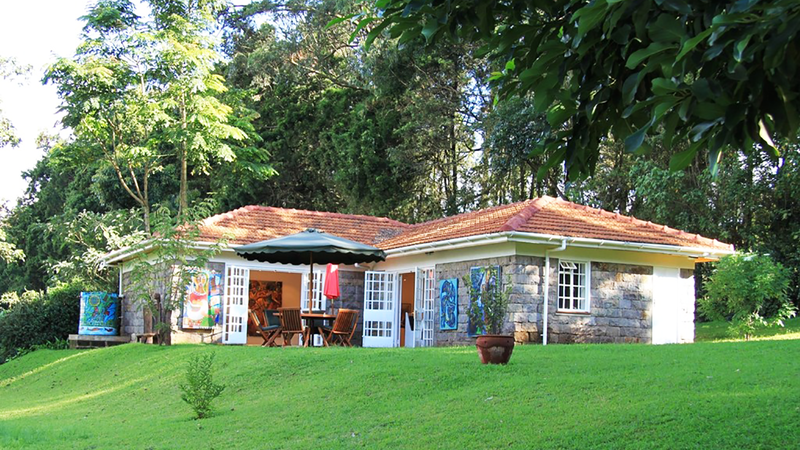 The Red Hill Art Gallery is located in the lush green hills just outside Nairobi. 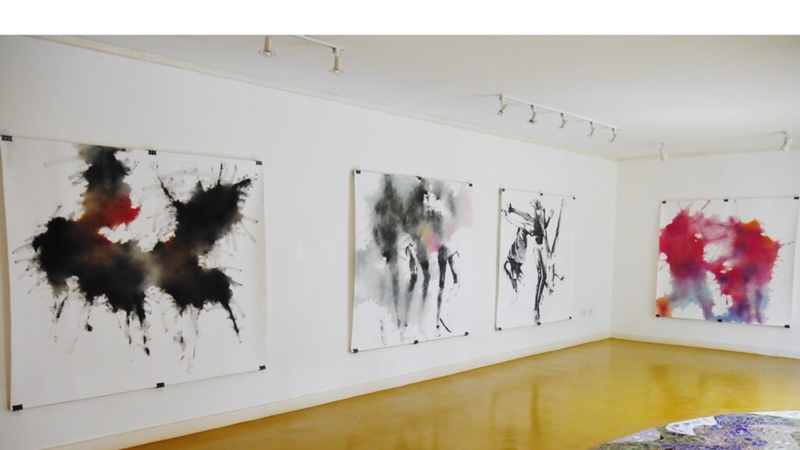 The gallery was built to be light and airy, tucked away in a beautiful garden with views of the Nairobi skyline. The gallery provides a stunning and wholly appropriate space devoted to passion for African Art. The gallery owns a large collection, amassed over a period of 25 years by the owners, that amounts to a very astutely selected cross-section of the finest modern and contemporary African artwork, including paintings and sculptures. This collection provides the foundation of the exhibition programme. In addition, the gallery presents several shows each year dedicated to individual artists. Some of these artists are well established with an international reputation and represent movements from across the whole of Africa, whilst others represent newly emerging talent, a veritable renaissance from this side of the continent. Provide a platform to support and promote our local creative talent, and to contribute to the national and international recognition of contemporary art in Africa. The Red Hill Art Gallery presents several shows each year dedicated to established and emerging artists in Africa. The gallery welcomes art enthusiasts, collectors, curators and all who love this extraordinary period in African art. The gallery is a natural extension of the owners' passion and determination to show the region's finest artists. .....Theirs must be among the most diverse and eclectic collections of regional art in metropolitan Nairobi. The Red Hill Art Gallery has chosen to share its cultural coffers with the public. Painting is a search, every canvas is a beginning, a search every single day for a perfect painting, a perfect solution to life, a perfect dance.